To the new friends, if you think this passage is well written, please give me a like! 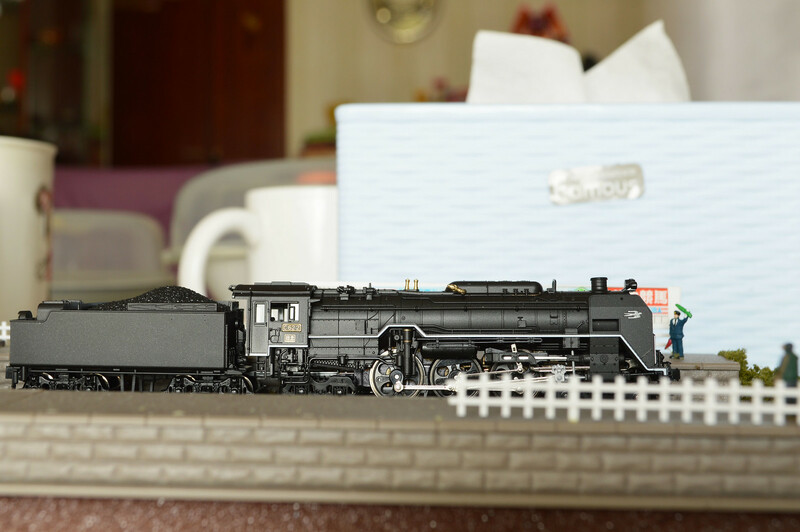 If you as a new comer, you thought you like the steam head ah, but you have no knowledge of them,how to start? Newer models are easier to get! 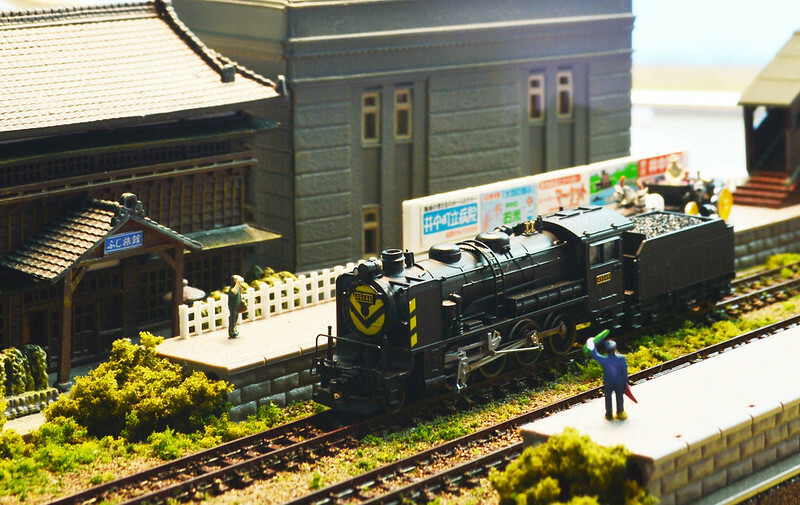 Bigboy: the largest steam engine, the man’s romance! 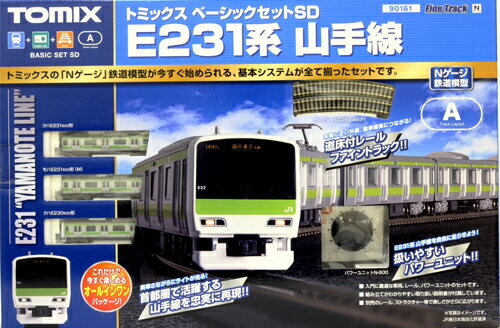 Although the unit price is not cheap, but very typical loco. (Product number :2014 after the new regulation models! But the unit price is very high, more than 10,000 yen ! Feeling: wrote some N rail entry, this time finally wrote back to the old line, the steam engine entry. 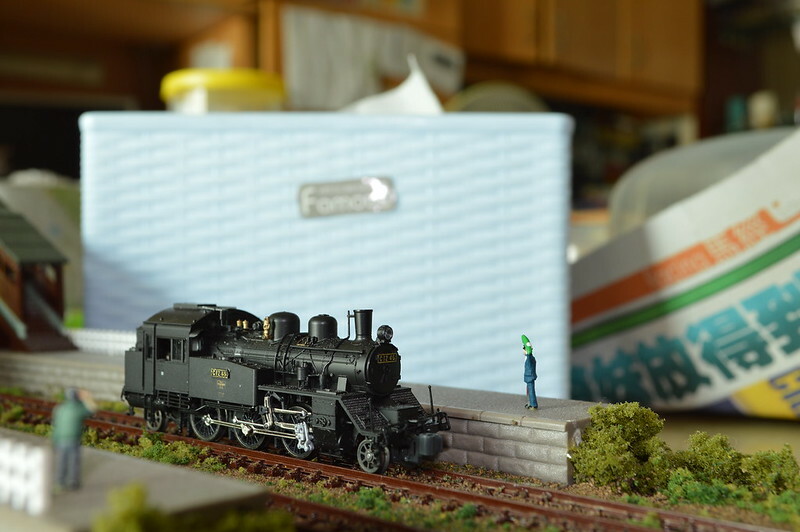 Hope to have more newcomers interested in the steam engine , enlarging the N-scale steam circle!